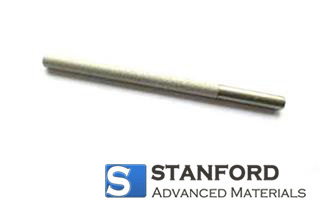 Platinum is an excellent anode material due to its high conductivity and low consumption rate. But as one of the precious metals, platinum is often used by electroplating a thin layer over a high corrosion resistance substrate to reduce the cost. 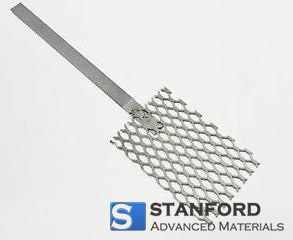 Titanium is one of the materials which have the ability to form an insulating oxide film under anodic conditions, so it is often used as an anode substrate.